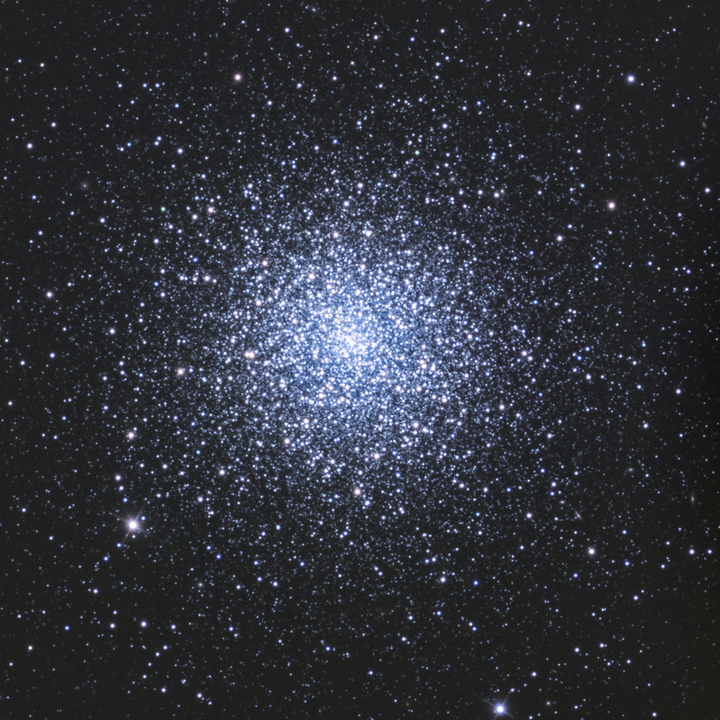 M3 is a globular star cluster. It is located in the constellation Canes Venatici and is approximately 34,000 light years away. Globular clusters are groups of stars that are tightly held together by each other’s gravity. They are typically relatively old.